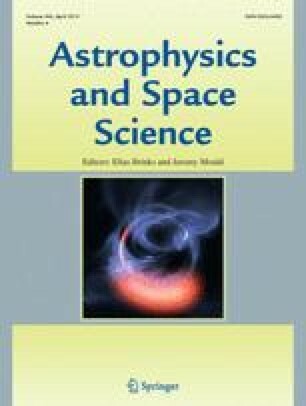 The aim of this study was to model and predict seasonal ionospheric total electron content (TEC) using artificial neural network (ANN). Within this scope, GPS observations acquired from ANKR GPS station (Turkey) in 2015 were utilized to model TEC variations. Considering all data for each season, training and testing data were set as 80% and 10%, respectively, and the rest of the data were used to estimate TEC values using extracted mathematical models of ANN method. Day of Year (DOY), hour, F107 cm index (solar activity), Kp index and DsT index (magnetic storm index) were considered as the input parameters in ANN. The performances of ANN models were evaluated using RMSE and \(R\) statistical metrics for each season. As a result of the analyses, considering the prediction results, ANN presented more successful predictions of TEC values in winter and autumn than summer and spring with RMSE 3.92 TECU and 3.97 TECU, respectively. On the other hand the \(R\) value of winter data set (0.74) was lower than the autumn data set (0.88) while the RMSE values were opposite. This situation can be caused by the accuracy and precision of data sets. The results showed that the ANN model predicted GPS-TEC in a good agreement for ANKR station.